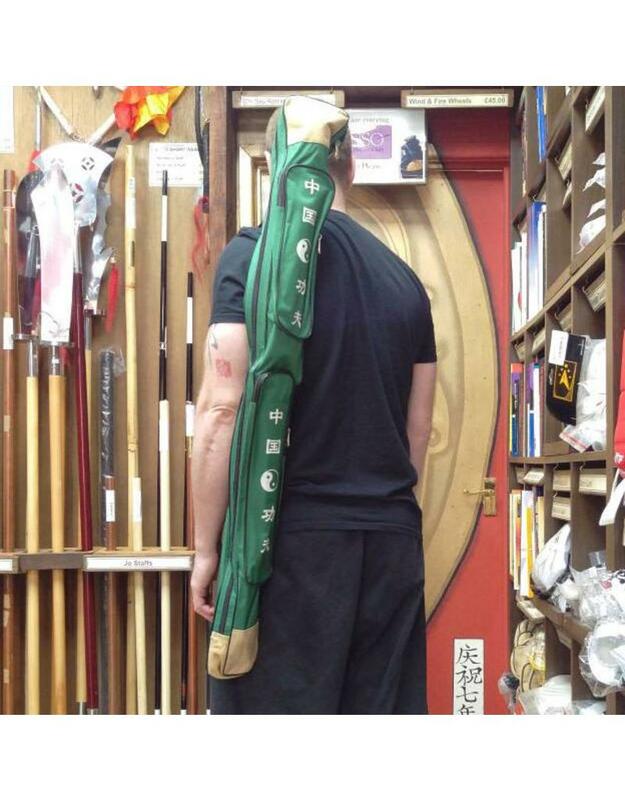 Carrying your Chinese Swords to class every week can be a real hassle. 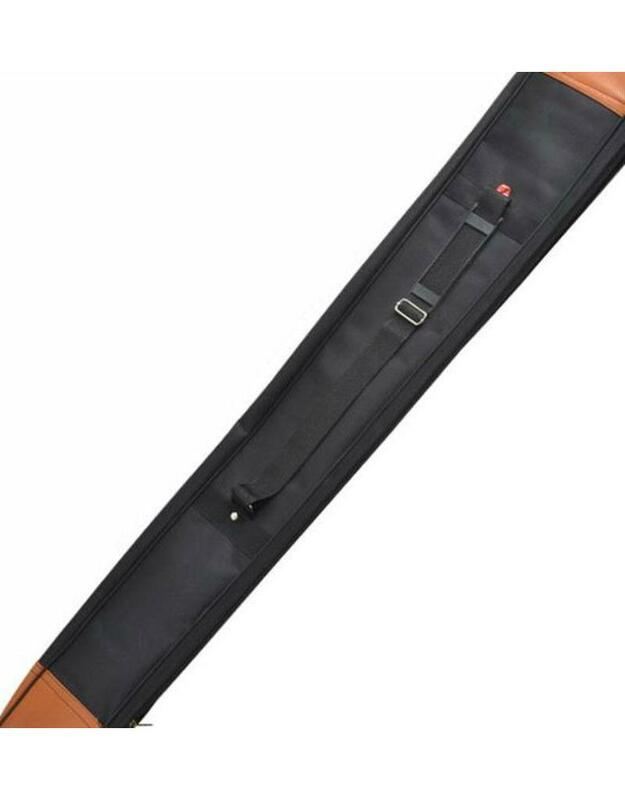 It’s not something you want to be seen carrying down the road or sitting in your car. 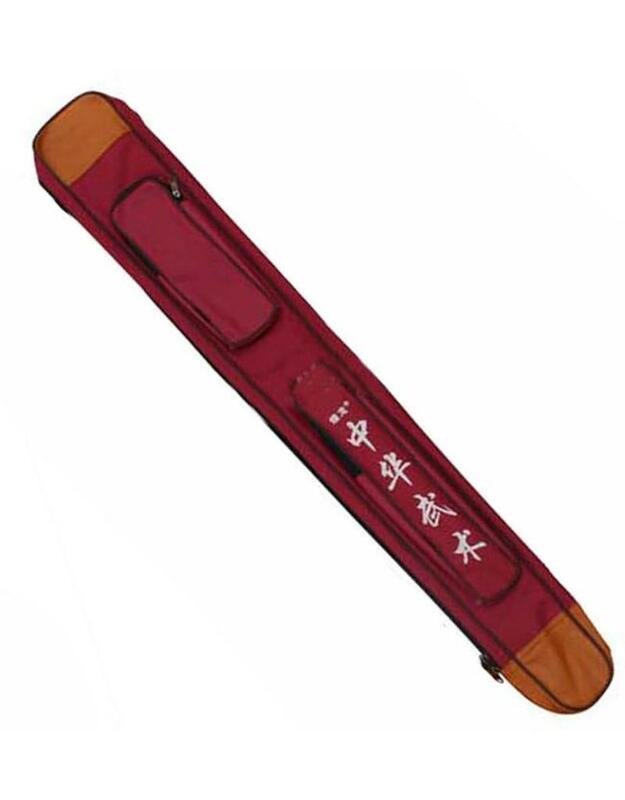 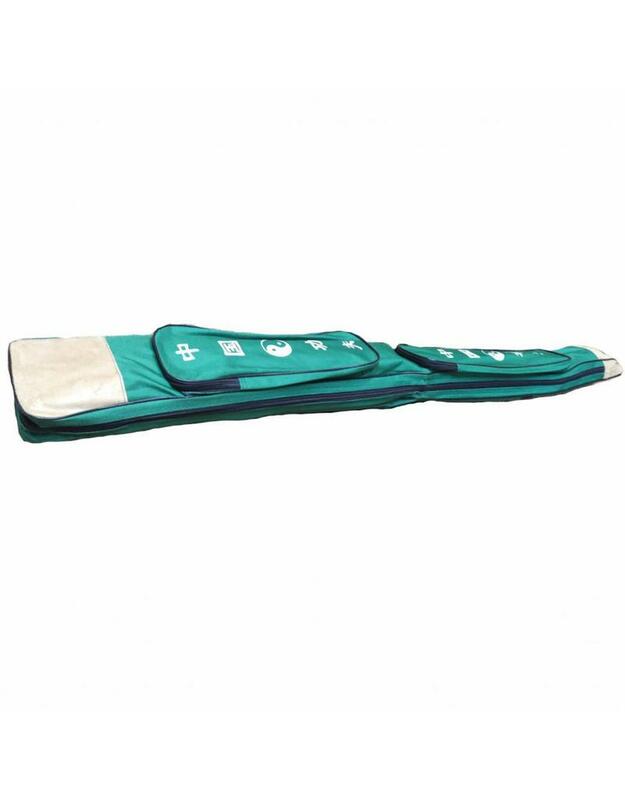 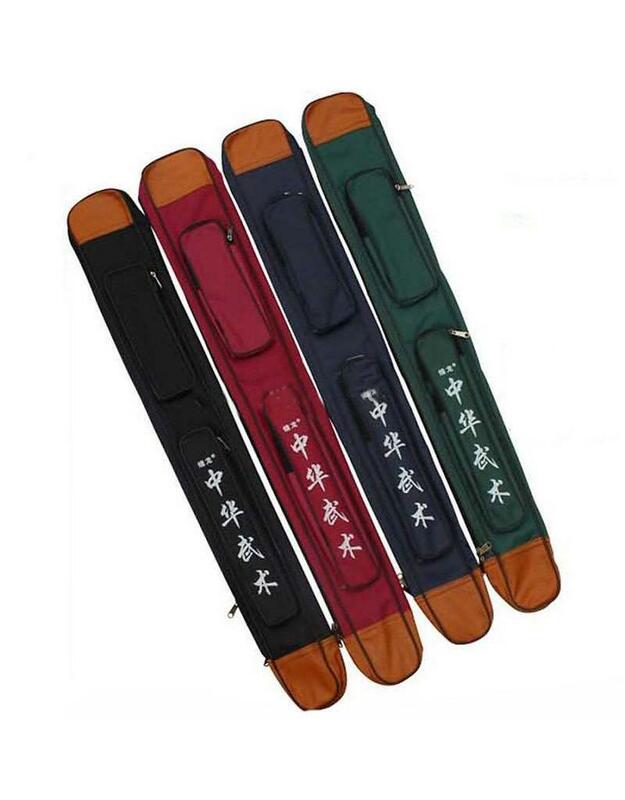 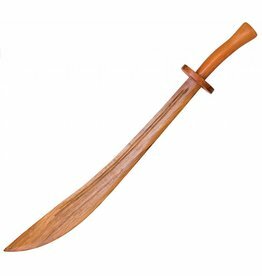 This Chinese Sword case can solve this issue and keep your sword a little protected from scratches and dents at the same time. 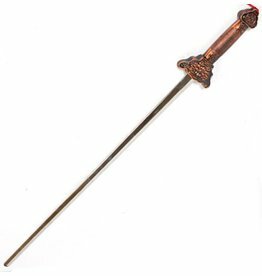 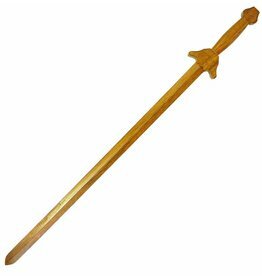 They will fit in two Chinese Swords, Tai Chi Swords or Brodswords, fairly comfortably. 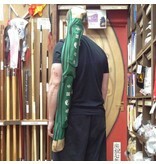 Maybe a few more Tai Chi swords if you pack well and they’re super skinny. 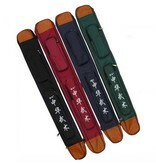 They’re available in 4 colours and the case has a long zip from top to bottom so you can easily get your swords in and out. 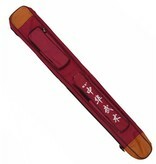 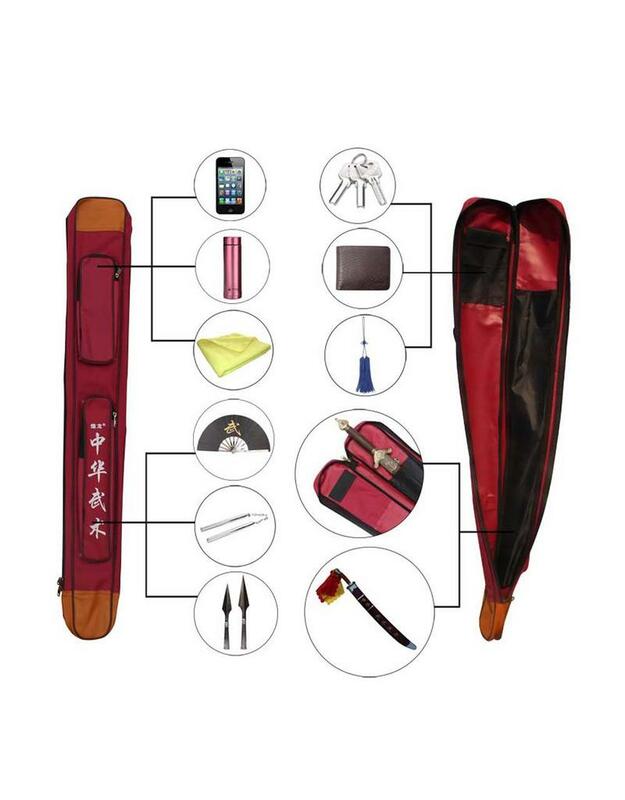 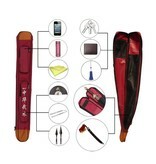 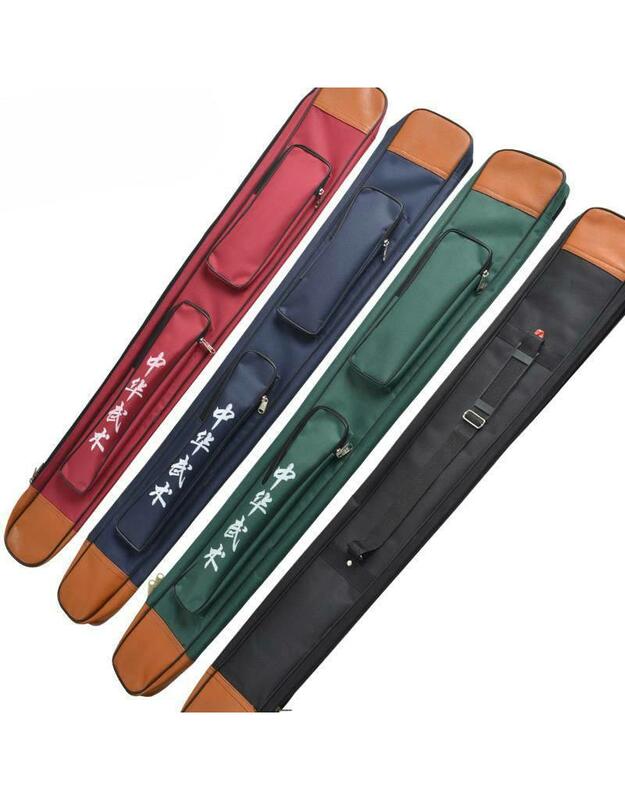 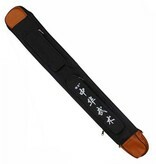 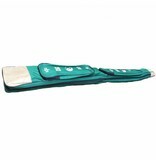 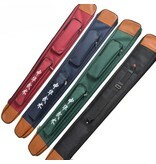 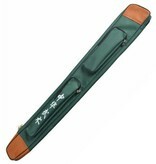 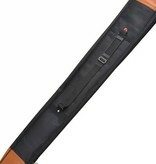 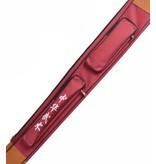 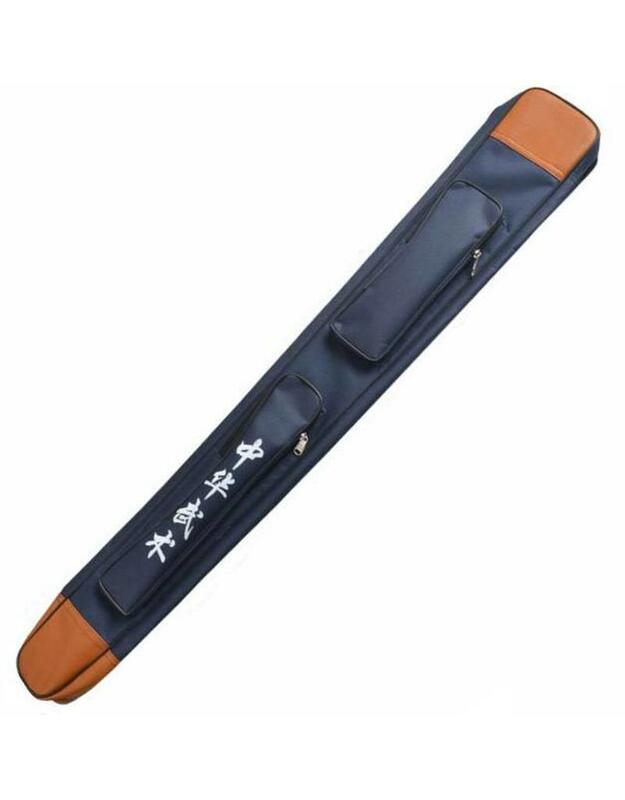 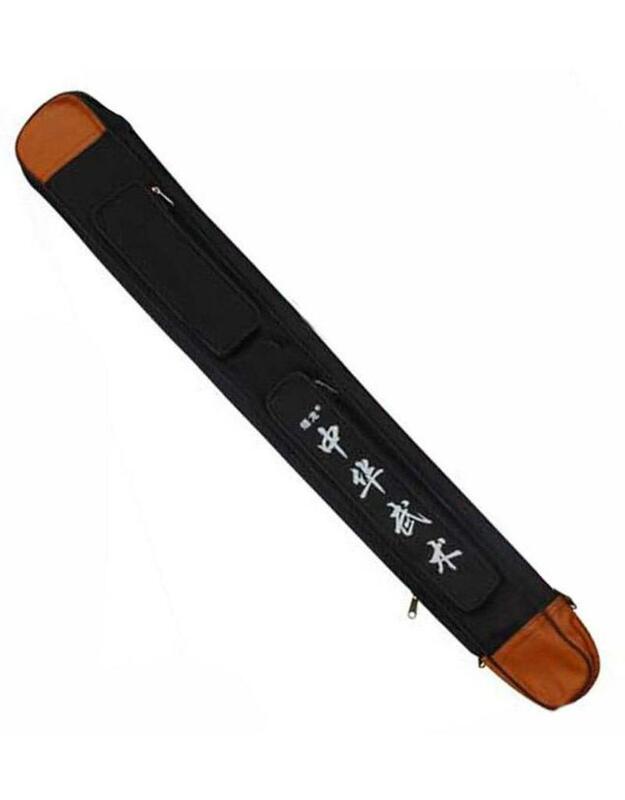 The Chinese Sword Case also comes with two fron zip pockets for keeping the small items together such as keys, wallet, etc. 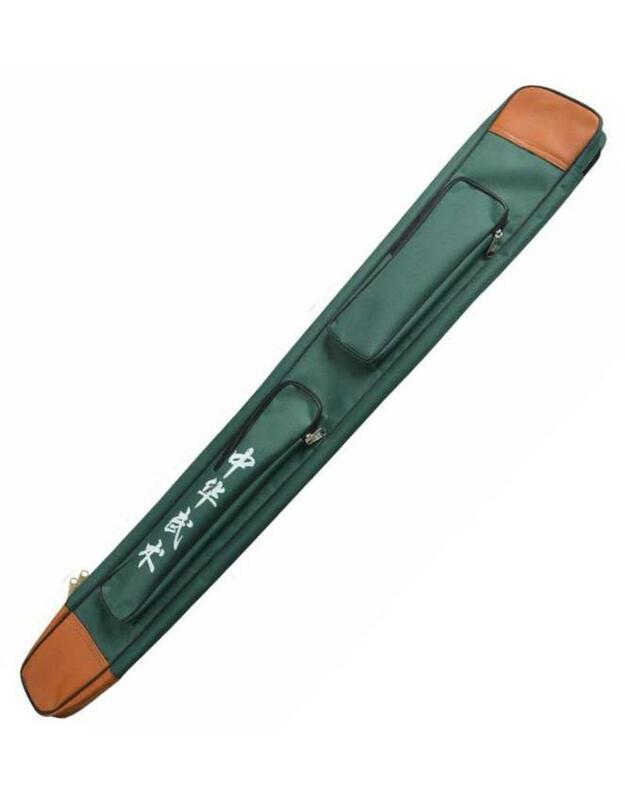 You also get a shoulder strap for easy carrying. 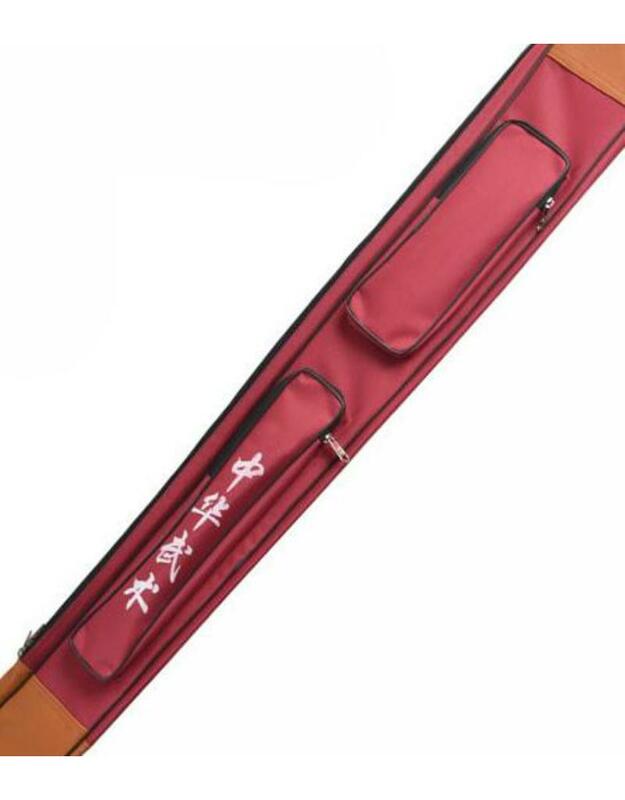 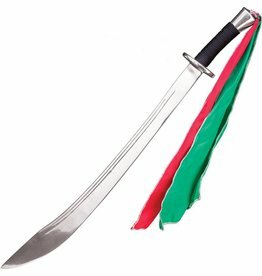 The Sword case will fit all regular size Tai Chi Swords and Regular size Chinese Broadswords, it won’t fit two handed straight swords etc.